A QCD is a charitable gift made via a direct transfer of funds from the custodian of your qualifying IRA to the qualifying charity, without you taking control of the funds. WHY WOULD I USE A QCD? In addition to the benefits of giving to charity, retirees can use QCDs as part of their tax-planning strategy to reduce their liability. 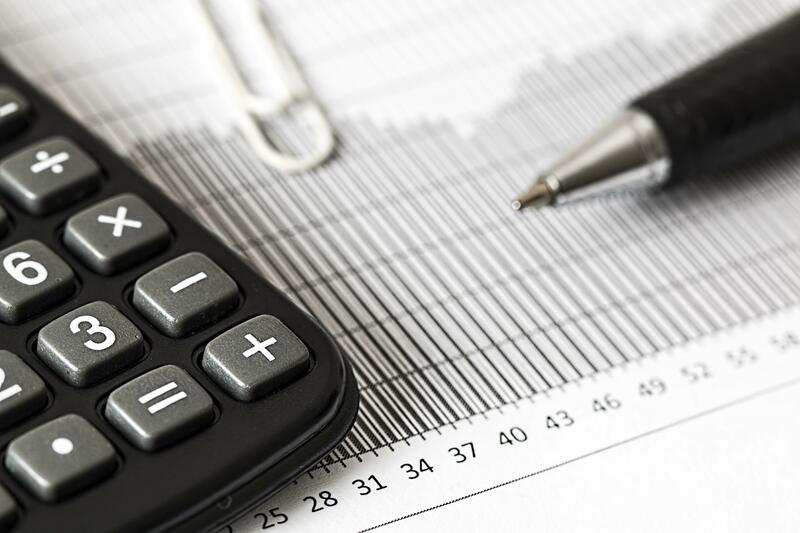 A QCD can be used by most IRA owners who are at least 70 ½ years old to reduce their taxable IRA distributions. Giving via QCDs also reduces your adjusted gross income (AGI). This can reduce the 3.8% Medicare surtax and additional part B and part D Medicare premiums for higher income taxpayers. Reducing AGI can also help to reduce or eliminate the taxation of Social Security or other income and prevent phaseouts of certain tax deductions that might have otherwise been lost. Finally, with the new rules governing itemized deductions, using QCDs is a great way to capture benefits that might have been lost in the new tax law to the higher standard deduction. There is no minimum. An IRA owner can donate up to a total of $100,000 to one or more charities using a QCD. Married couples can each make QCDs up to the $100,000 limit for a potential total of $200,000 on a joint return if they each have their own qualifying IRA to draw on. IS A QCD RIGHT FOR ME? With the right financial design, a QCD can be a very advantageous and tax efficient donation to make. This is ideal for a person who is required to take a Required Minimum Distribution (RMD) from an IRA but doesn’t need the funds. Additionally, this can be beneficial for someone who is charitably inclined and who wants to reduce the balance in their IRA to decrease their future RMDs. One significant restriction on using a QCD is that the funds must go directly to a qualified charity. The charity must be a 501(c)(3) organization. Private foundations, donor-advised funds, and supporting organizations are not eligible to receive QCDs. Additionally, donors cannot receive any benefit for making a QCD to a charity. For example, a QCD can’t be used to purchase something in a charity auction. QCDs are paid directly to the charity by the IRA custodian. For a QCD to count toward your minimum distribution, it must be made by the same deadline as a normal distribution, typically December 31st. A Qualified Charitable Distribution can be made instead of taking a Required Minimum Distribution from an IRA. By doing so, the donor’s AGI is lowered, which can have virtuous tax implications. 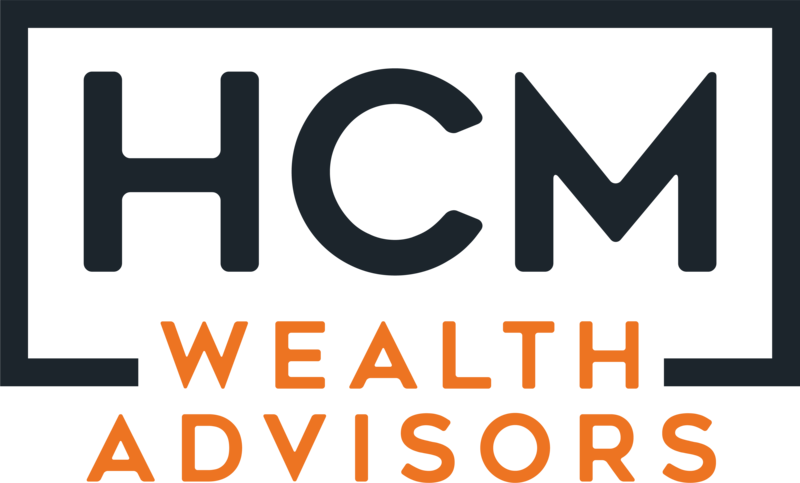 There are additional tax planning complexities and considerations to be understood before making a QCD; reach out to your HCM Wealth Advisor with any questions.